How much does Milo Ventimiglia make on This Is Us? 9. How much does Milo Ventimiglia make on This Is Us? 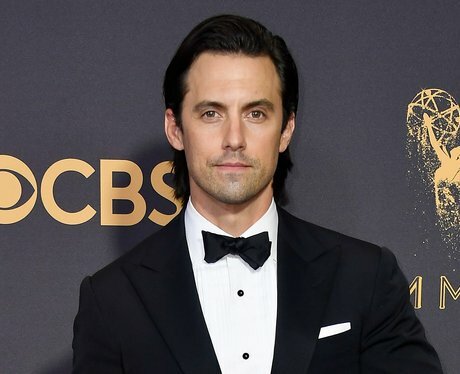 Milo Ventimiglia plays Jack on 'This Is Us'. For this role, Milo earns $85,000 per episode.